Is your card design outdated or no longer working for your business? Start the new year with a card design refresh! If you’re not sure where to start, check out our FREE template library for design tips and downloadable designs for AlphaCard ID Suite users. These FREE templates are available for any AlphaCard ID Suite Standard, Professional, and Elite software user and includes templates for over 10 industries! 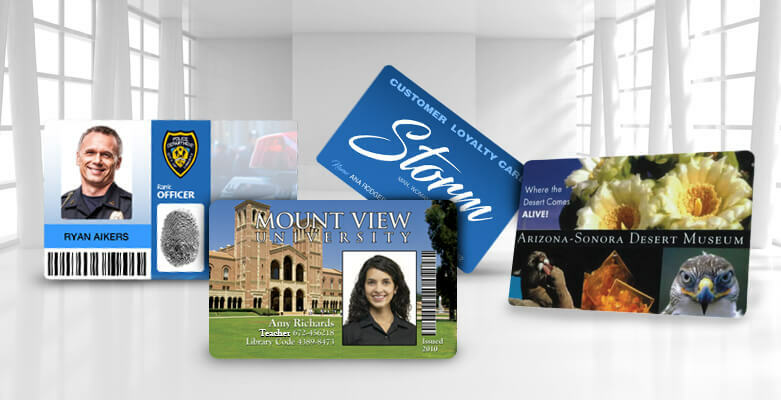 You can find other free design resources including a Sample ID Card Designs page that breaks down different card types and design types in the AlphaCard Learning Center. For more information on using your card template, check out the full How to Use .CTP Card Templates article, which includes a step-by-step guide (with photos!) on how to add the template to your existing database.